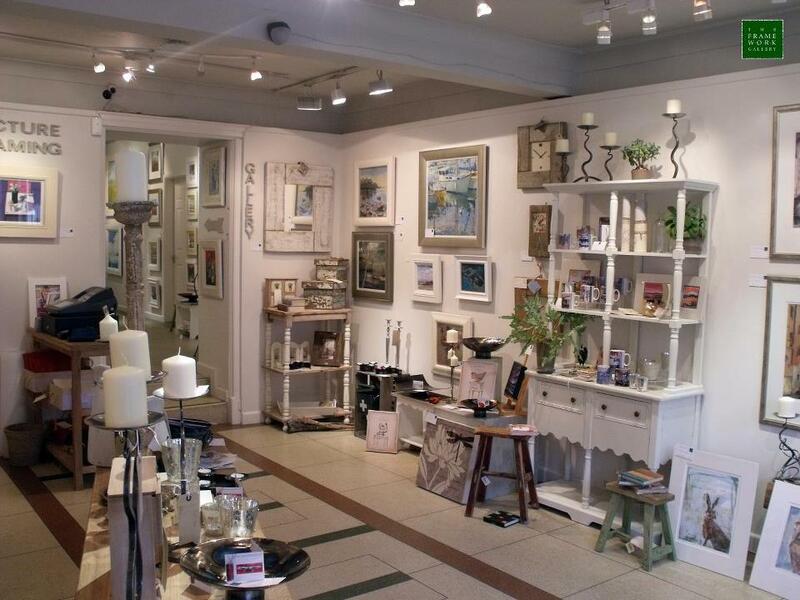 The Framework gallery was established in 1990 by Peter and Fiona Foyle to provide not only a creative and quality picture framing service but also to offer a gallery exhibiting original paintings by Scottish Artists. 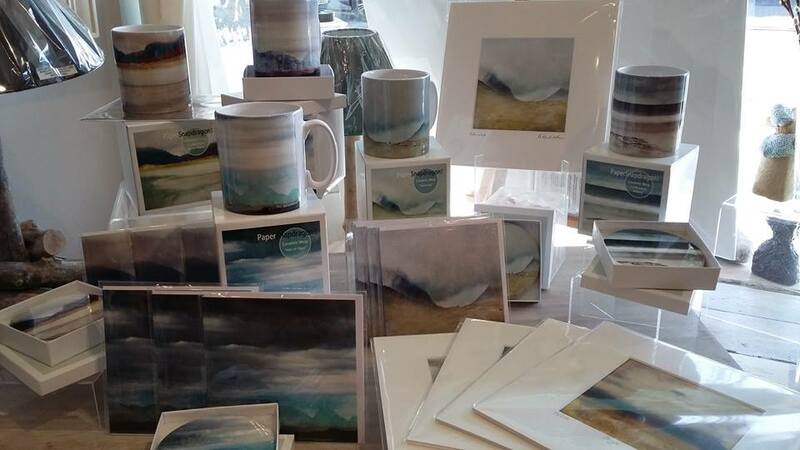 There is also a range of limited edition giclee prints available as well as an interesting array of craft pieces, home accessories and gifts. Peter graduated from St. Martin's School of Art, London in 1986 and worked as a freelance illustrator before becoming involved in the picture framing and fine art trade. Working as an artist as well as a picture framer has enabled Peter to offer an insight into picture framing seldom found elsewhere.